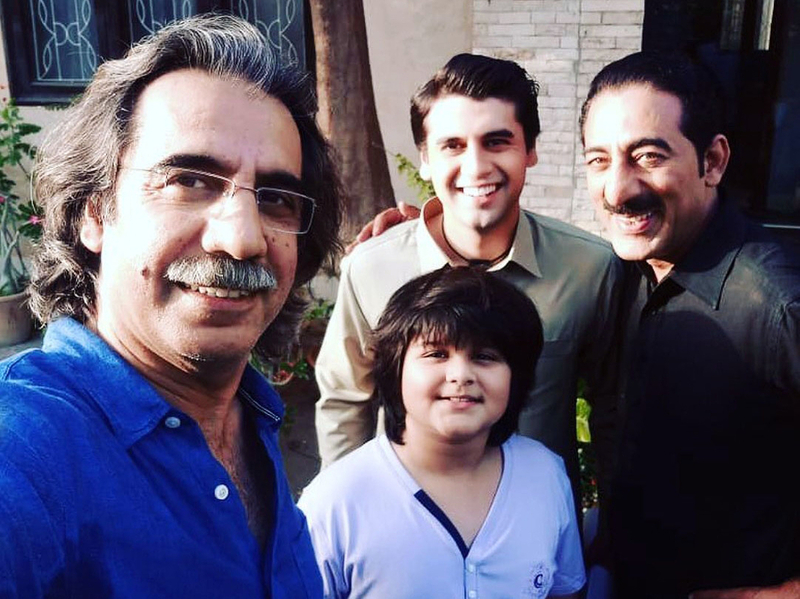 Evenings in Ramadan last year were extra special for TV viewers in Pakistan who were treated to the fun-filled mini-series, ‘Suno Chanda’. The good news is that the second season of the highly successful show is underway. Director Aehsun Talish recently took to Instagram to make the happy announcement. Produced by Momina Duraid for Hum TV, the first part of the romantic comedy featured Farhan Saeed and Iqra Aziz as paternal cousins who are constantly at each other’s throats and plotting to call off their wedding. Interestingly, the play’s real stars proved to be its large supporting line-up that included Nadia Afghan, Samina Ahmed, Adnan Shah Tipu, Mizna Waqqas, Farhan Ali Agha and Ali Safina. 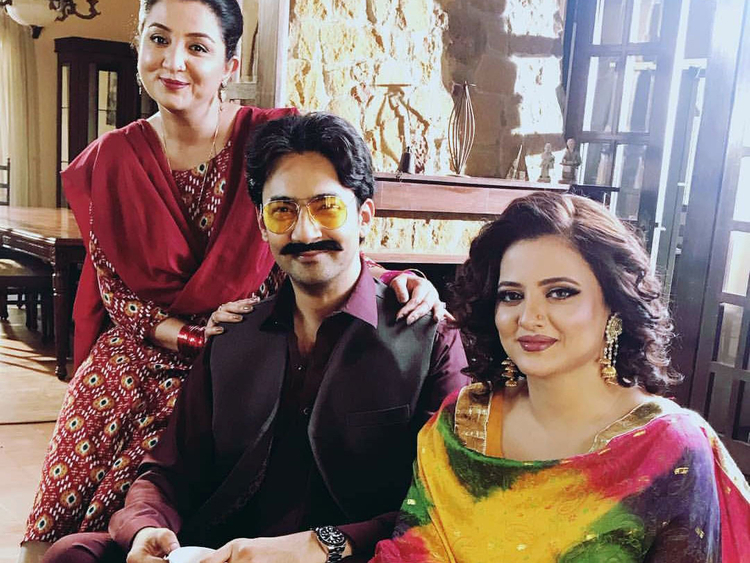 The joint family setup permitted scriptwriter Saima Akram Chaudhry enough space to develop even her smaller characters. It won’t be an exaggeration to say that each one of them shone bright. Season two is expected to take off from where the first closed — at Arsal and Jiya’s wedding reception. Also, it is said to have a larger cast of characters.